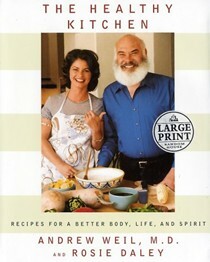 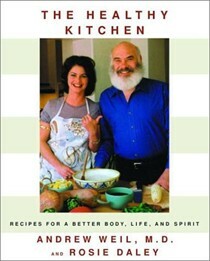 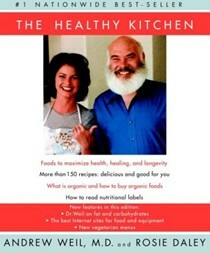 Dr Andrew Weil is Clinical Professor of Medicine at the University of Arizona and director of its Program in Integrative Medicine. 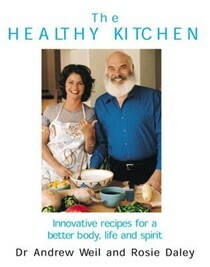 He is founder of the National Integrative Medicine Council in Tucson, Arizona. 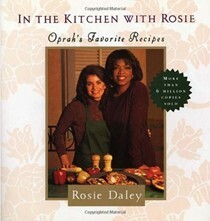 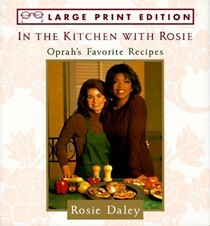 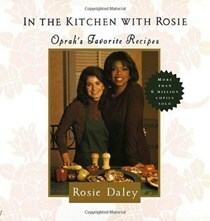  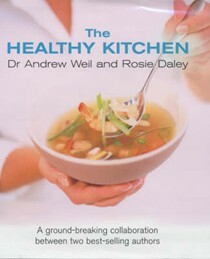 Rosie Daley trained as a chef at the Cal-a-Vie spa near San Diego and was Oprah Winfrey's chef.